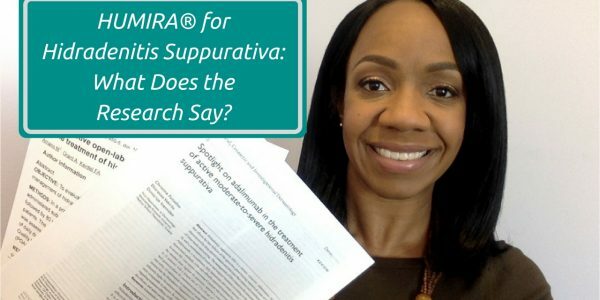 HUMIRA® for Hidradenitis Suppurativa: What Does the Research Say? Have you been wondering if you should take HUMIRA® for your hidradenitis suppurativa? Is it effective? Is it safe? What does the research say?